(P1) A hijacking drama unfolded on an airport tarmac in Malta Friday, but it ended without violence. It began when two hijackers commandeered an aircraft carrying 118 people in the skies over Libya and diverted it to the Mediterranean island, reports Reuters. Claiming to have a hand grenade, the hijackers threatened to blow up the Afriqiyah Airways A320, which had been en route from one Libyan airport to another. 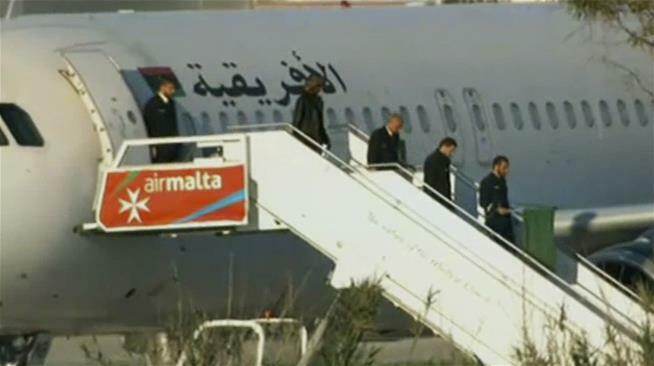 After a few hours of negotiations, and once the plane landed, the hijackers freed everybody on board, then turned themselves over to troops, reports the Times of Malta. 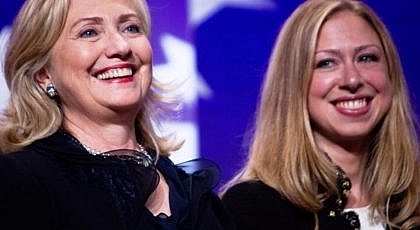 Their motives remain unclear, but they appear to revolve around the late Libyan dictator Moammar Gadhafi. (P2) The hijackers said they belonged to a group called Al Fatah Al Gadida, which is loyal to Gadhafi, and they had promised to release all passengers if their demands were met. Those demands haven’t been made public, though one unconfirmed report says they called for the release of Gadhafi’s son Saif, per Morroco World News. The Times reports it’s the first significant hijacking involving the country since 1985. On Nov. 23 of that year, an EgyptAir Boeing 737 plane was forced to land on the island. A 1986 People article about a survivor of the deadly incident reported 57 of the 92 passengers died during the rescue effort. In your opinion, do you think the hijackers’ demands were met? Why or why not? What are some motives for people or groups to hijack planes? What do you think would go through your mind if you were on a plane that was hijacked? The hijacking occurred in the _____________. The hijackers took control of the plane over ___________. The motives of the hijackers appear to be related to whom? In which year did another hijacking occur that left 57 of the 92 passengers dead?